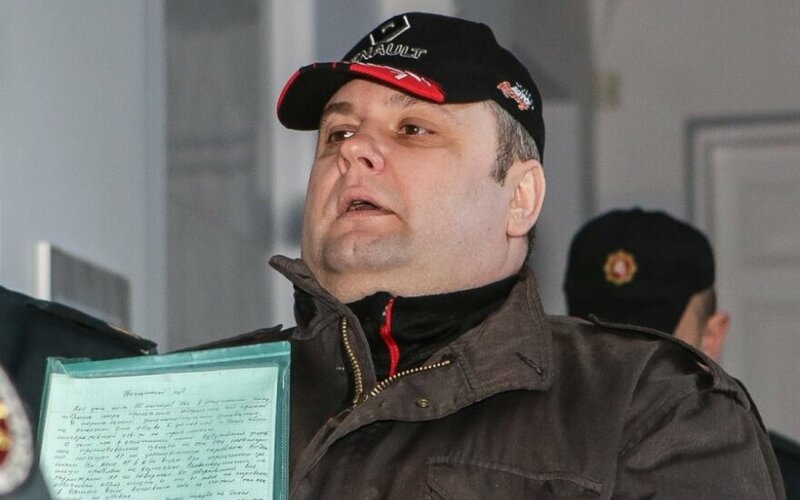 Yuri Mel, a Russian citizen standing trial in Lithuania for his involvement in the January 1991 crackdown on protesters in Vilnius, says that the Soviet army was misused in a criminal way during the bloody events. 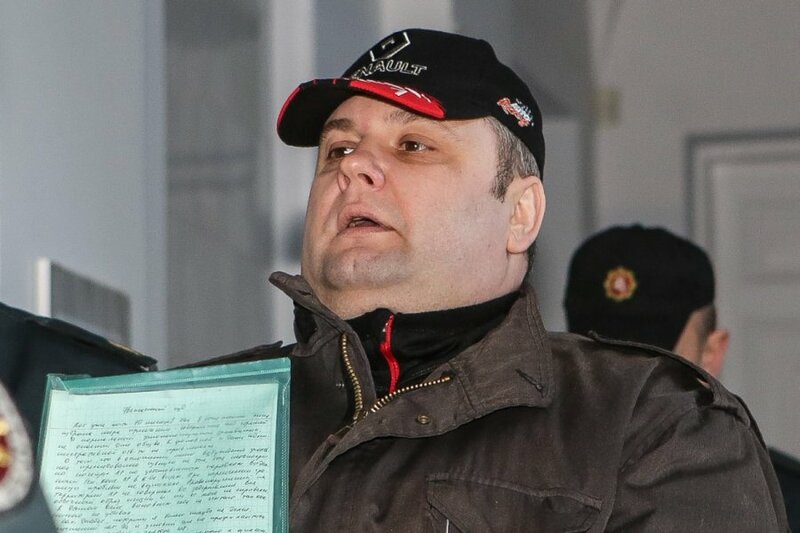 "In January 1991, certain forces and persons used the army and ordinary soldiers in a criminal way to achieve their own goals," the defendant told the Vilnius Regional Court in his final statement before the judgement is pronounced. Mel has been in detention since his was arrested on Lithuania's border in March 2014. Prosecutors say that Mel was in a tank that assaulted the Vilnius TV tower on January 13 and ask the court to find the man guilty of war crimes and crimes against humanity and sentence him to 16 years in prison. Mel, is one of the few defendants present in court during the trial, said he wanted to give his opinion on the charges. "A tragedy occurred during the planned act of provocation; people were killed in peacetime. This is regrettable. The fact of the army being used, per se, cannot be justified. In global practice, leaders are held responsible for this," the defendant told the court. "No doubt, the overuse of authority by the military should be comprehensively investigated and be given a legal assessment. However, all these actions have nothing to do with crimes against humanity and war crimes," he said. The Russian citizen described the process as a test for Lithuania and its courts, and for its European values ​​and democracy. Defendants and their lawyers are making their closing statements in the trial, which is nearing completion. Over 60 people have been charged with crimes against humanity and war crimes in the case. Most of them are tried in absentia. Prosecutors demand that Dmitry Yazov, the Soviet Union's last defense minister, and some officers are imprisoned for life for their role the crackdown. R. Bogdanas. What does Kremlin’s sclerosis mean?